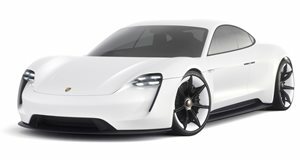 Porsche is clearly embracing an electric future – at least as much as any other automaker. But one model it's proven very hesitant to electrify is the 911. And the reasons are more esoteric than it would be with other models. Transitioning any sports car or performance model from internal combustion to electric propulsion is an inherently risky endeavor, even as EVs pack a bigger punch with each increment of technological advancement. 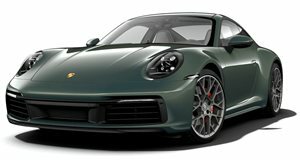 But as Jalopnik points out, the 911's character is tied intrinsically to the layout of its powertrain: a boxer six mounted over the rear axle. So while Porsche will offer a wide array of Taycan variants, plug-in hybrid versions of models like the Panamera and Cayenne, and even fully electric versions of the Macan and 718, it's holding the 911's character as true to form as expected.